The 7th Ultimate Jet Polo Trophy Luxaviation event was held on June 21 at the Polo Club de Paris. 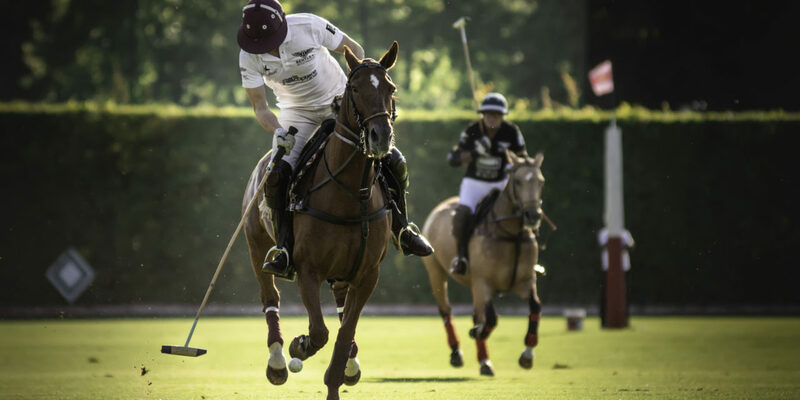 An event placed under the sign of the polo in a particularly sumptuous framework which gathered more than 500 people. The opportunity to bring together the world of luxury and aeronautics as well as all the partners and people who have followed the Ultimate Jet adventure since its inception ten years ago. On the program of this meeting, a polo match where the Banker Coldwell team faced the Paris Helicopter Center, followed by a trophy, a diner cocktail and an evening reception. A look back at an exceptional evening in the heart of Paris.